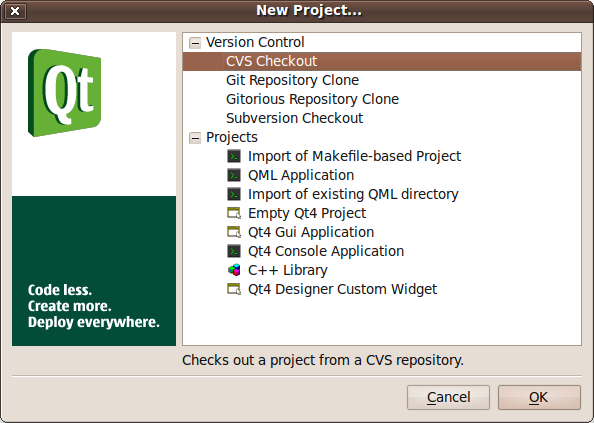 The Qt Creator project type is the type of Qt Creator project. 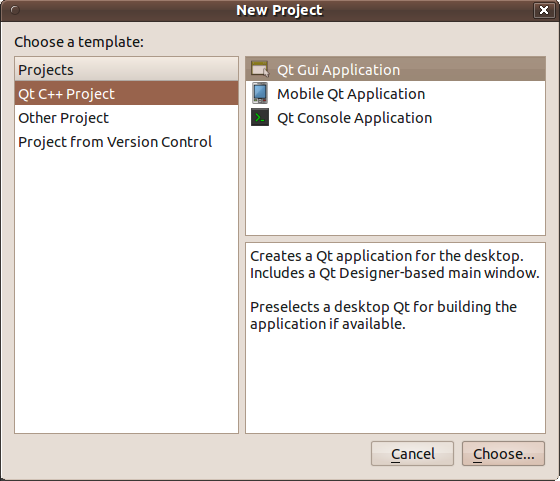 Selecting a project type only lets Qt Creator help in writing a project file. This project file can always be modified to change the project type. The project file determines the project type.